Hopefully the rest of this post will be better than my rhyming translation. The point is however, that May is the turning point. The preparation of pruning, ploughing and pampering paves the way for the lush growth of May. 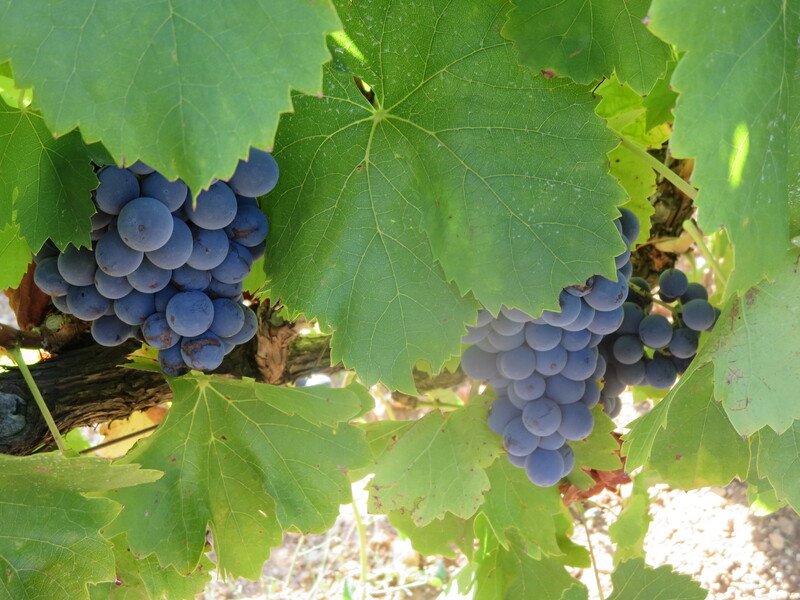 In the wild vines grow in forests and are climbing plants using trees to help them reach sunlight so that photosynthesis can take place to feed the grapes and their seeds. Cultivated vines still climb relentlessly and the growth is stunning to see. Tendrils reach for the sky pulling the vine higher and the leaves fill out. 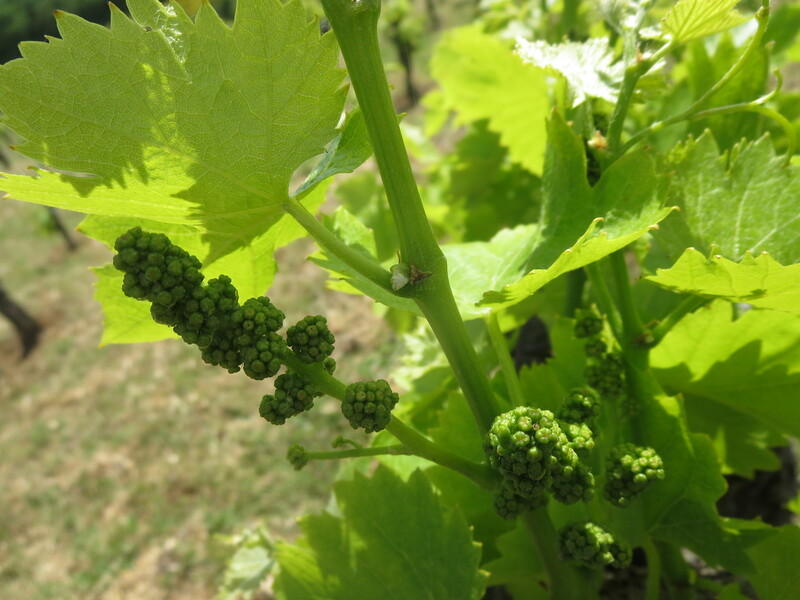 The buds have grown showing the development of the bunches and these in turn are now dividing ready for the start of flowering which will bring pollination and then the fruit. 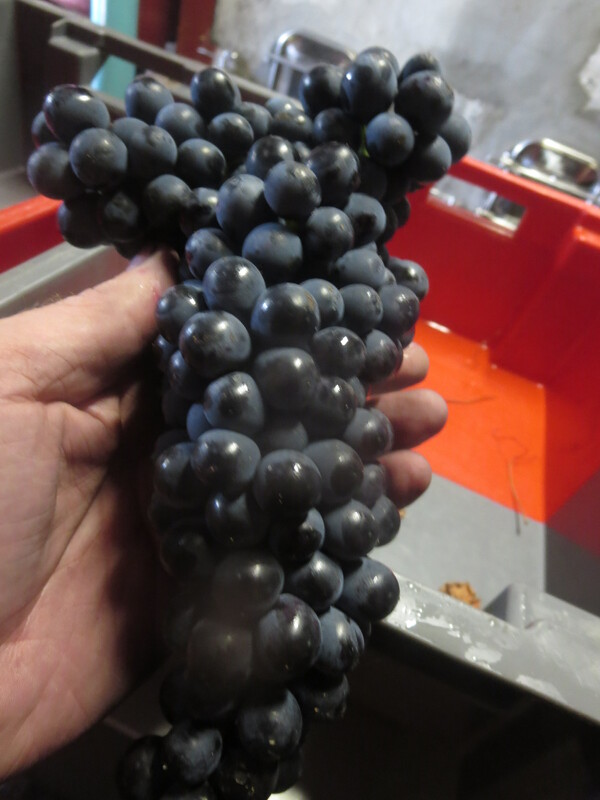 As for the vignerons it has become a very busy time. 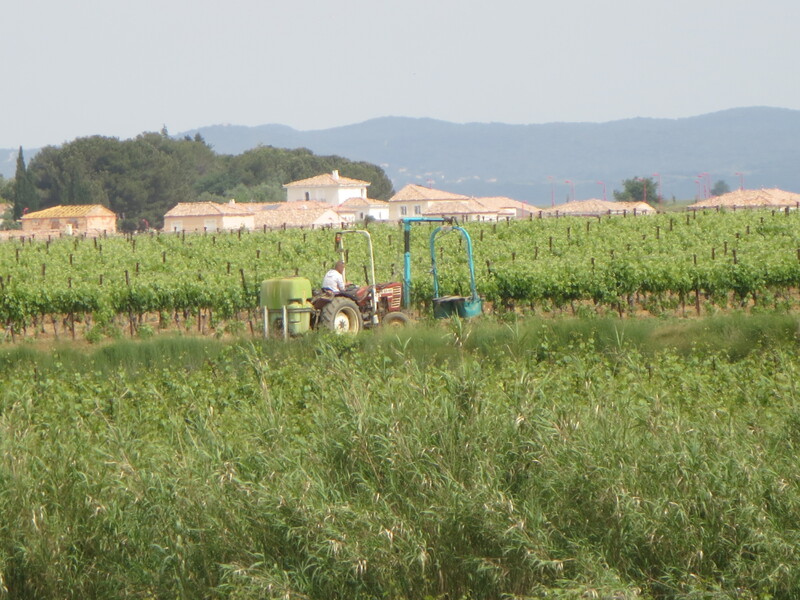 In the vineyards a second ploughing to prepare the soils with organic matter as they need help to sustain their rapid growth. 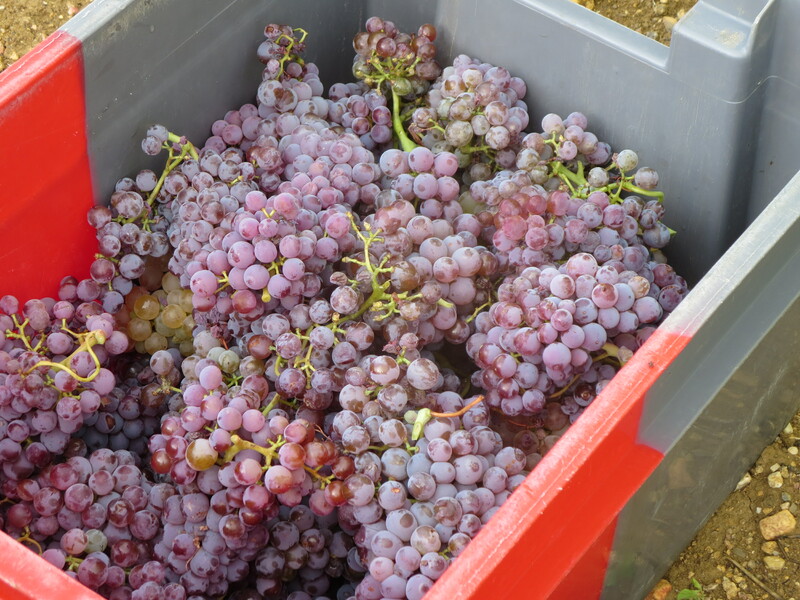 In addition the first treatments of pesticides to protect the new growth. 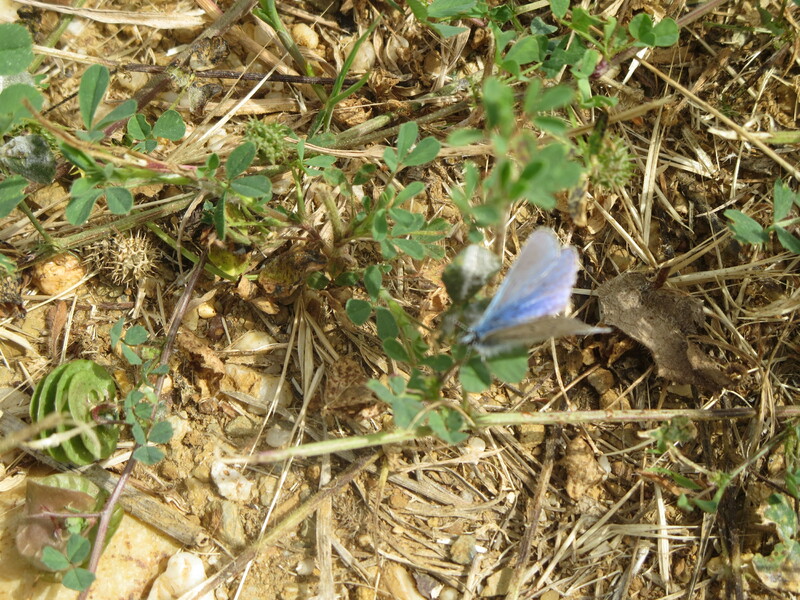 Insects are also growing fast and tender buds, leaves and shoots are welcome nourishment. 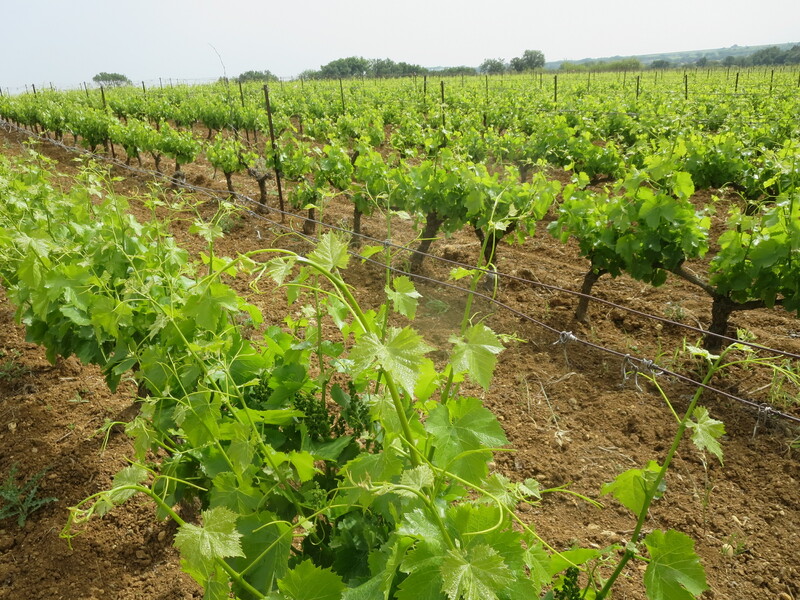 Conventional vignerons use chemical sprays, those who prefer a lutte raisonnée use synthetic chemicals which do less damage to the soils. For organic producers the choice is a little diluted sulphur (some use more than others) but also treatments based on plants such as nettles, horsetail weeds and ferns. I shall be picking up this topic in a later post as it is a controversial issue. 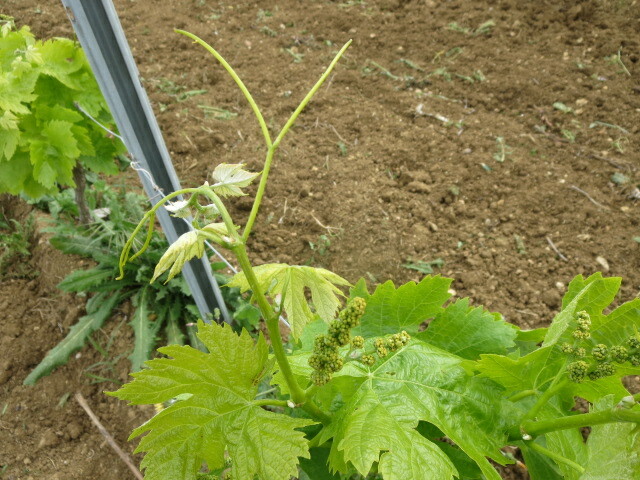 The other risk has been the development of mildew. 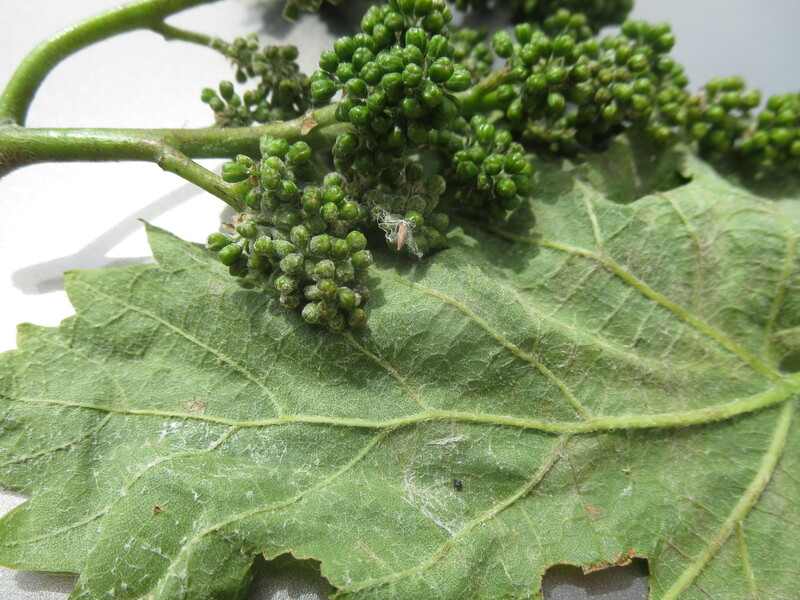 Powdery mildew (oidium) is a threat as colder nights and hot days encourage humidity which oidium requires. The first signs appeared this week (May 10-17) and this is why sulphur and horsetail are used in the spray. The nettles and ferns act as insecticides. 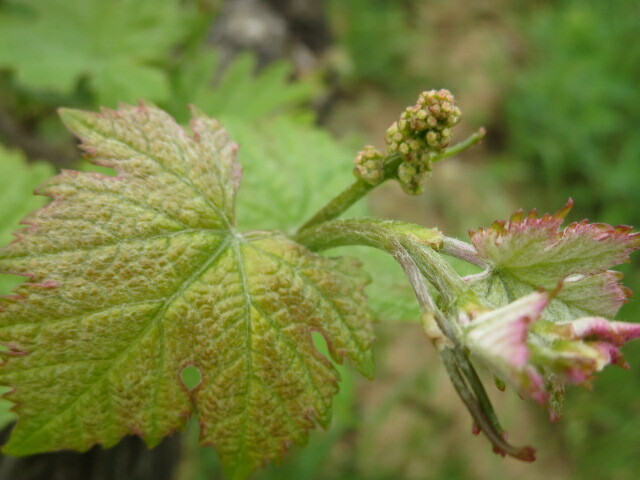 I am told that mildiou or downy mildew is also appearing in some vineyards in the area though not so far at Mas Coutelou, fingers crossed it stays away. 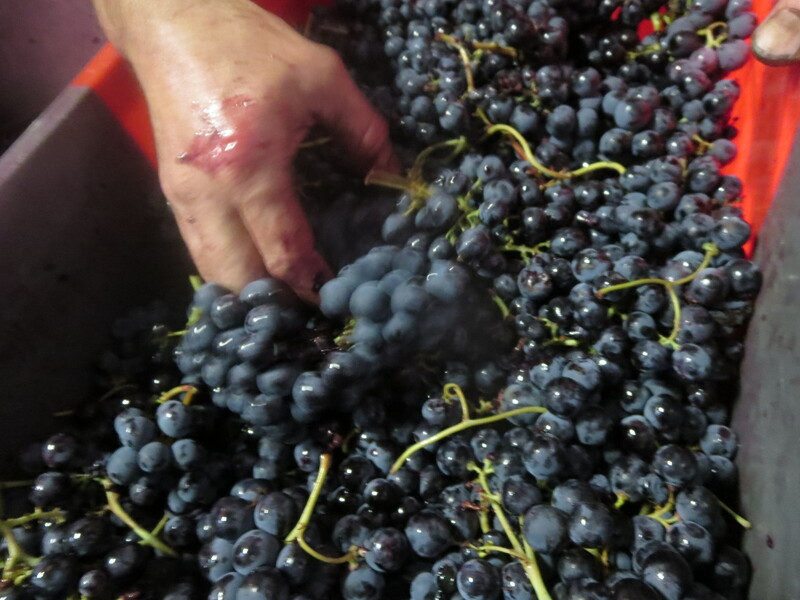 The other major job in the vineyard has been ébourgeonnage, the removal of some of the lush growth of the vines, sometimes also known as épamprage. 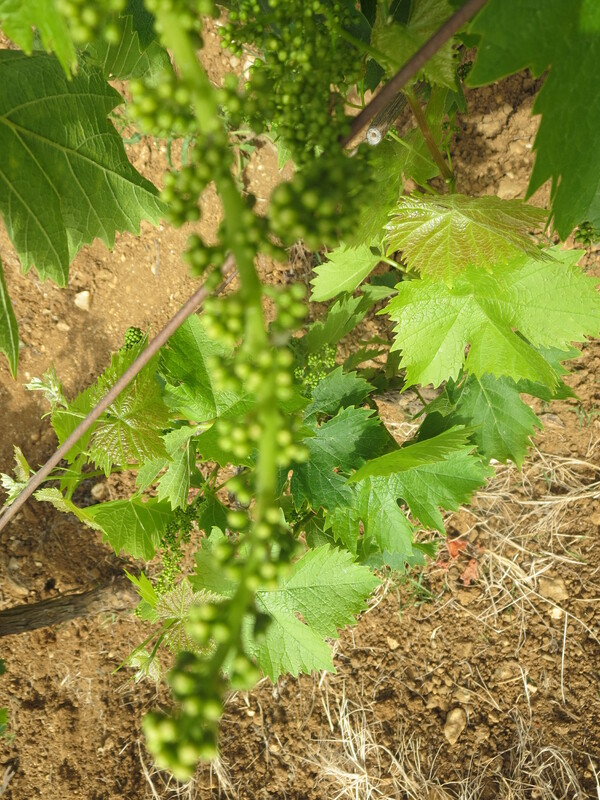 They are so fertile at present that the vines need to be cut back so that their energy is not dissipated on surplus leaves and growth. Carole is back in Puimisson and she demonstrated to me how ébourgeonnage works in the video below. She was working on newly grafted vines which won’t necessarily be producing much fruit this year but the process is the same. No prisoners are taken. In the cellar work continues apace. 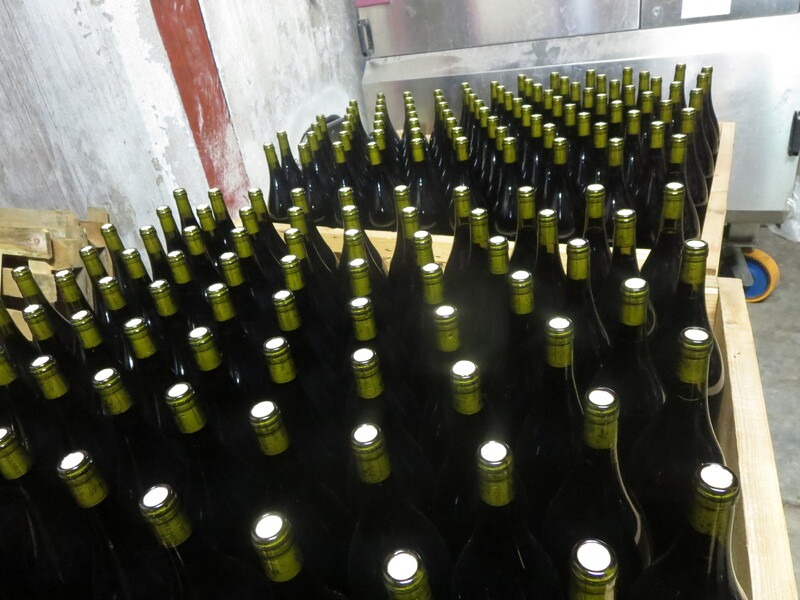 As more of the 2014 wines are ready further bottling has been taking place. 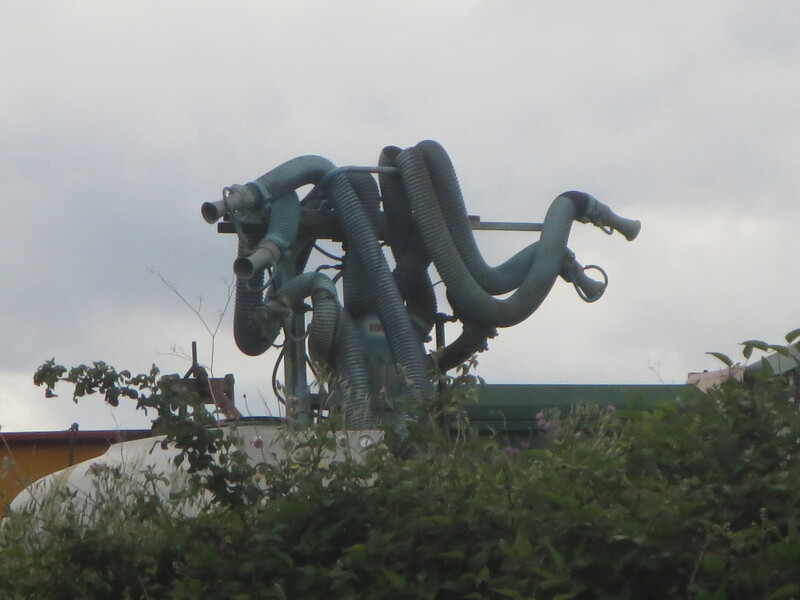 Not helped by the breakdown of one machine but older equipment was brought out to continue. 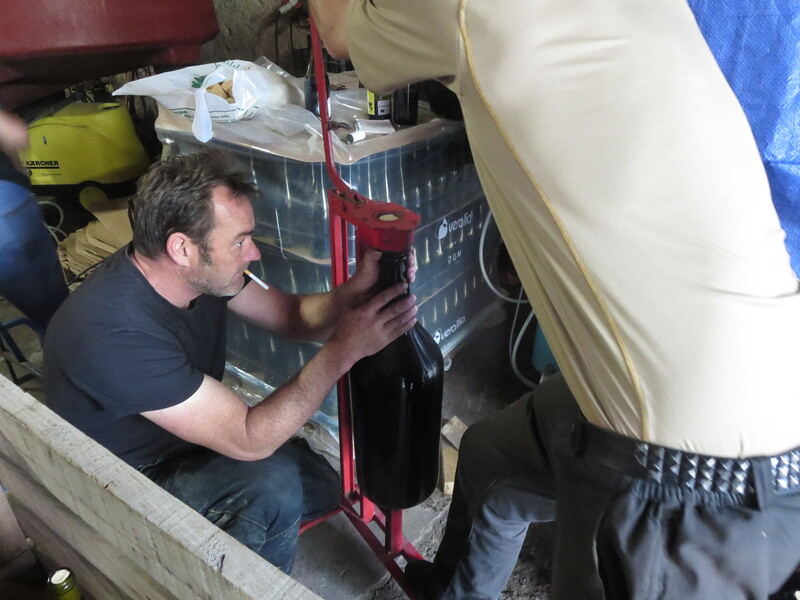 In the picture you will see Jeff and Renaud corking a jereboam of Vin Des Amis. Magnums and even Balthazars were also bottled as well as the regular 75cl bottles. More deliveries were sent to various countries around Europe and the USA. 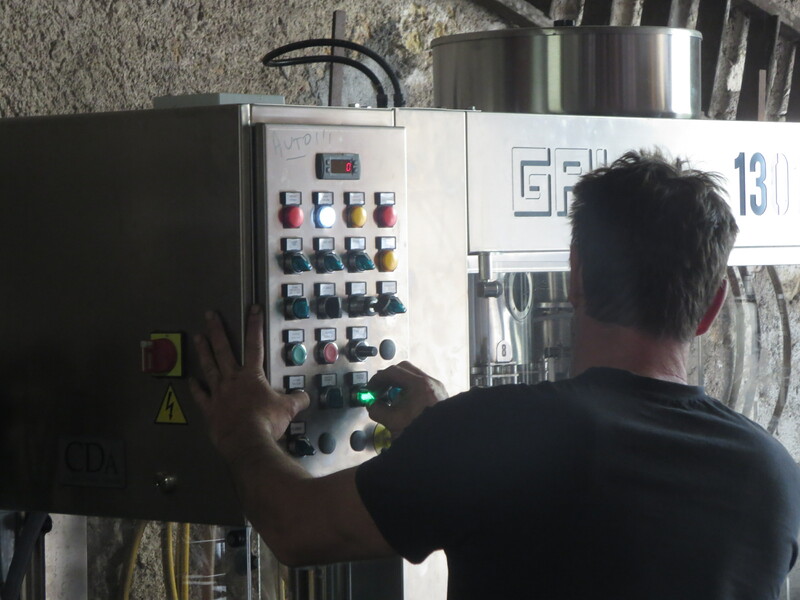 A third part of the work is commercialisation and there have been a number of salons where amateurs and professionals have tasted the wines and placed orders or bought wine. Jeff has been to salons in Paris and in the Languedoc and will shortly be heading to the Loire. 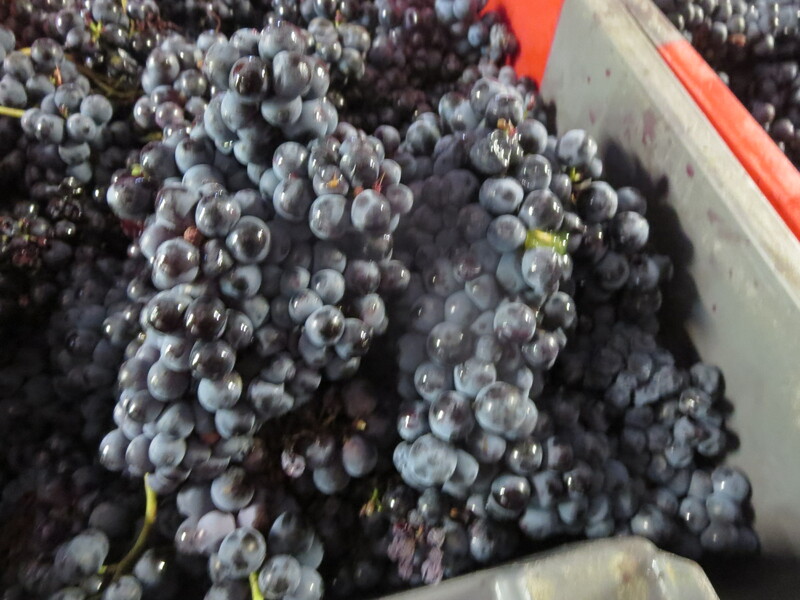 All time consuming but a necessary part of the job, sales are after all what keep the vines growing. Finally the office work. France loves its bureaucracy and there are many hours of paperwork to complete. Daily record keeping of work done, treatments used, employment data etc etc etc. 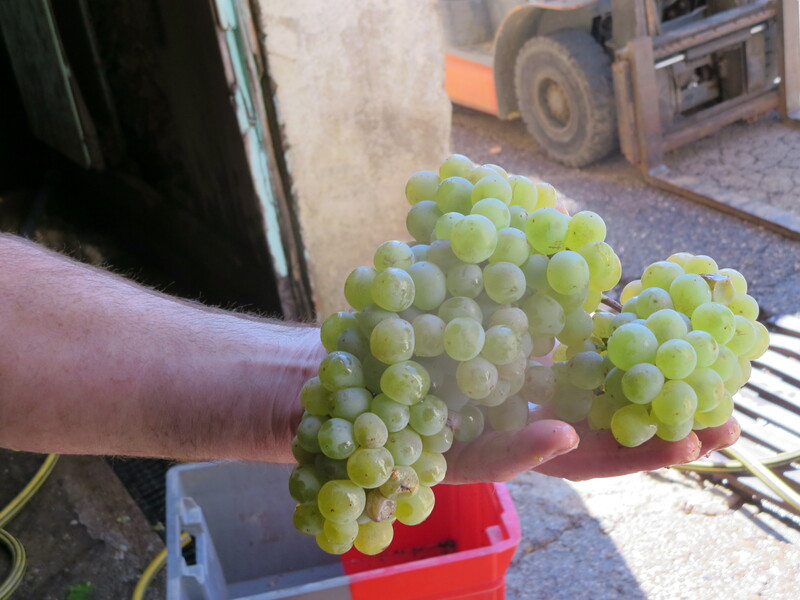 So whilst May has been a beautiful month to be here in the Languedoc with temperatures now consistently high and sunshine aplenty the vignerons are working hard. 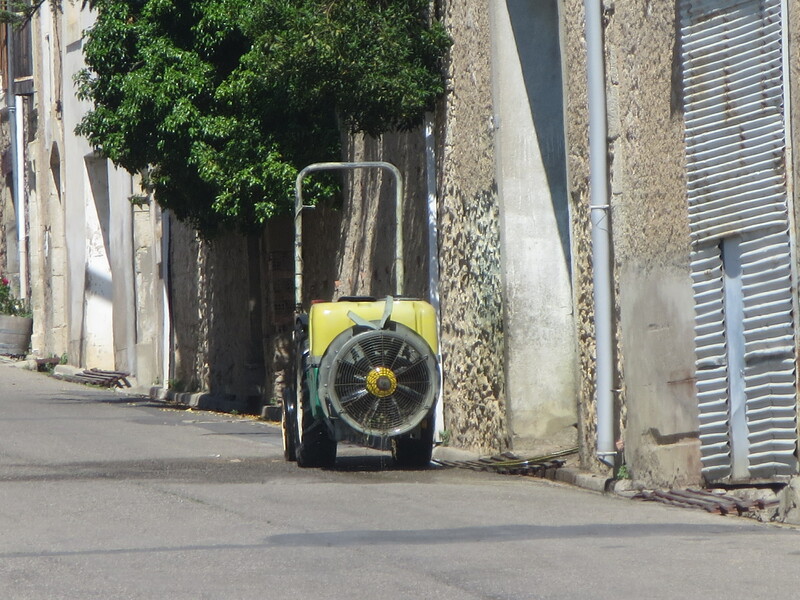 Ironically France has numerous bank holidays in May, yet I know at least one vigneron who doesn’t get time off. 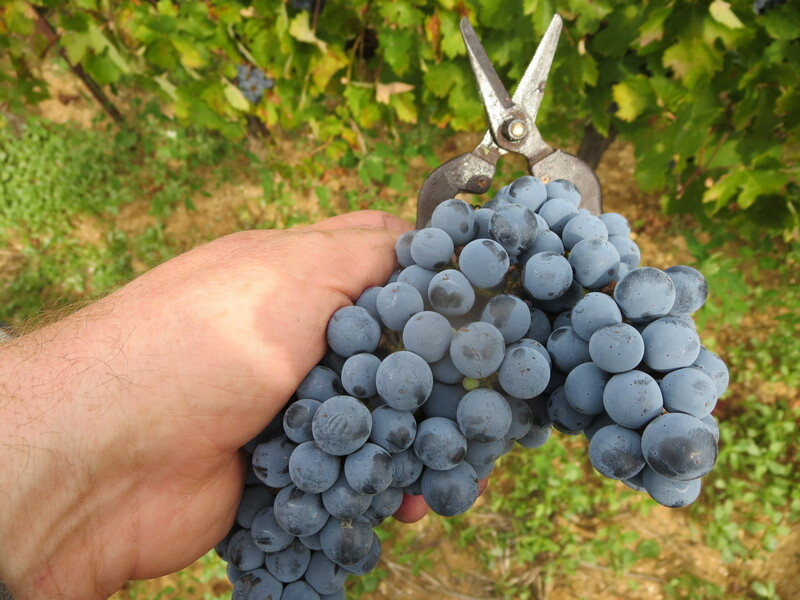 My favourite vineyard Rome is a lovely place to be at present, the work with the pioche (pick axe or hoe) and grass cutting has prepared the vines. Flowers, butterflies and birds enjoy the peace and shelter of this parcel, two partridges were there on Friday but sadly flew off before I could get my camera ready. 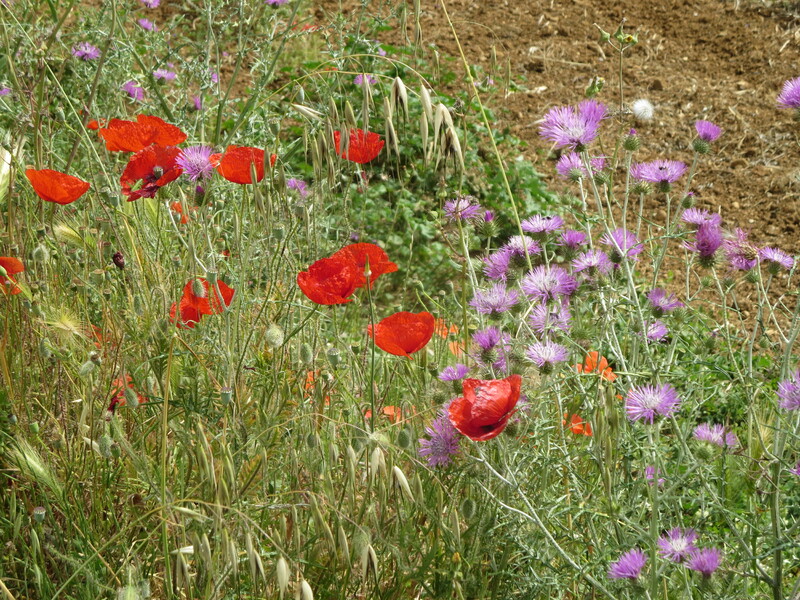 The video shows Rome and its beautiful centurion gobelet vines and you can hear the birdsong in all its glory including a hoopoe. 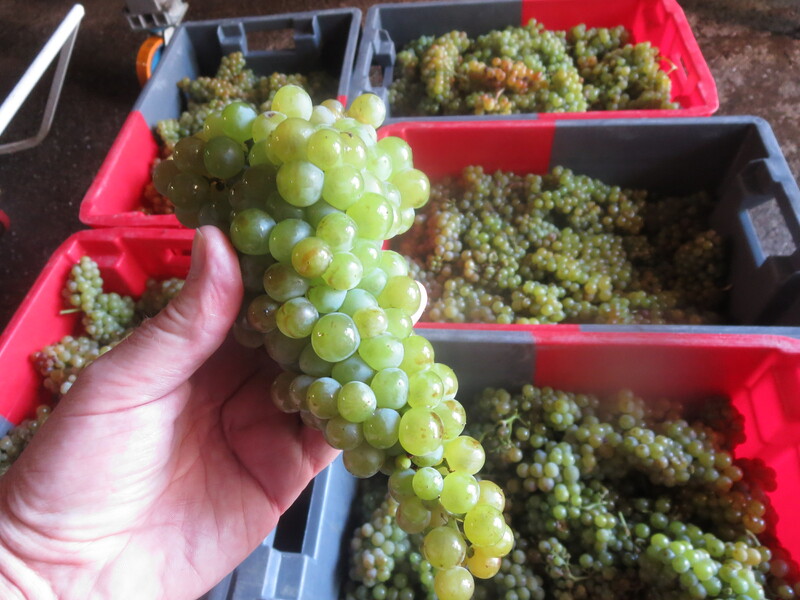 Categories: Vignerons, Vines, Wines | Tags: ébourgeonnage, épamprage, Balthazar, jereboam, magnum, May vineyards, mildiou, oidium, pioche, Rome, treatments, Vin Des Amis, vines | Permalink.